If there is one company this year that has turned things upside down its Huawei. Launching a slew of recommendable Android devices in the last six months Huawei has become one of the top rated names in the Mobile world. It doesn’t stop there. 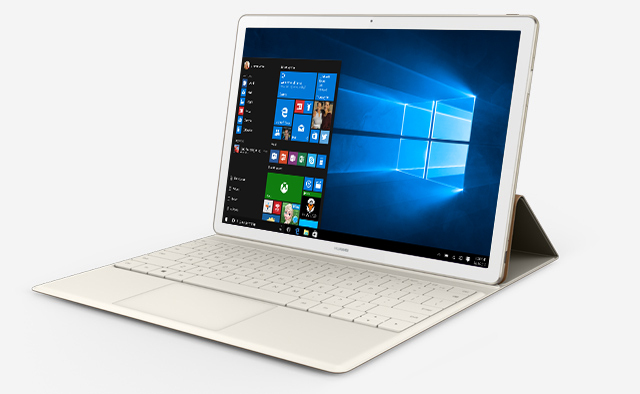 Mobile World Congress 2016 saw Huawei unveil the MateBook, a high end 2-in-1 device much like Surface that combines the new eye for style, quality hardware designs with the power of Windows. Using high-quality, lightweight aluminium unibody weighing just 640g the Matebook supports a keyboard case and stylus, much like Microsoft’s offering. With a 1.5mm keystroke and a chiclet style design the keyboard is a real head-turner. The MatePen stylus offers 2,048 levels of sensitivity and features a laser pointer on the back. It also comes with fingerprint recognition feature that supports 360-degree sensitive identification. The MateBook will be available in two colours: grey and golden and should roll out in Asia, Europe and North America in the coming months. 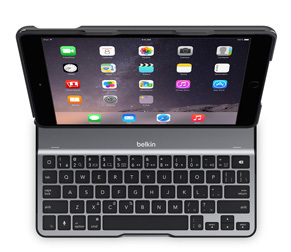 Belkin, the leader in mobile accessories, today announced the Ultimate Lite Keyboard Case for iPad Air 2. 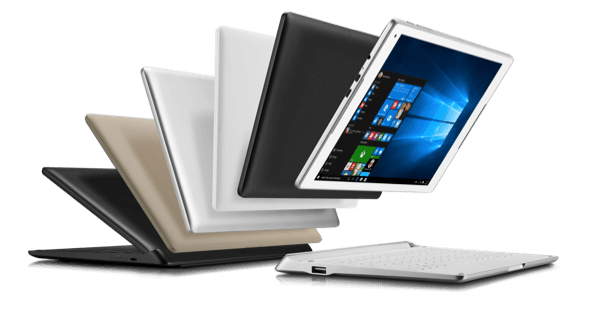 Weighing a mere 370g, the QODE Ultimate Lite Keyboard case is the lightest keyboard in Belkin’s collection of premium tablet keyboards. 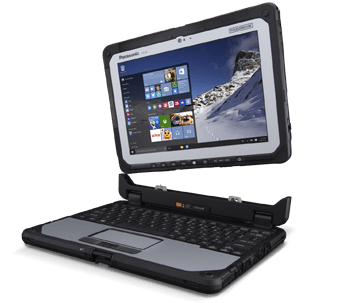 Designed for iPad Air 2, the QODE Ultimate Lite Keyboard Case features a protective case, aluminium keyboard, and advanced power management feature to preserve the battery life of the keyboard. 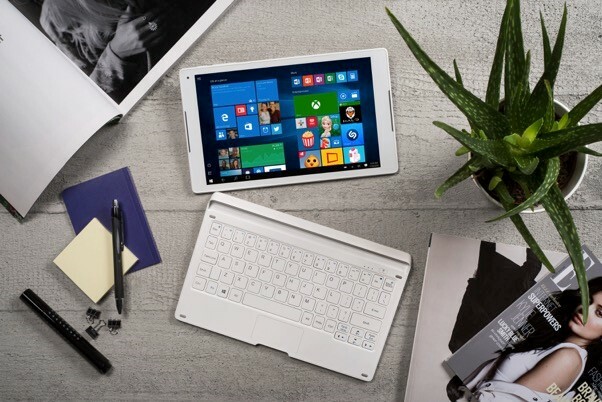 These key features enhance the tablet experience without compromising the design or weight of the keyboard. The Ultimate Lite’s aluminium keyboard is designed with well-spaced and responsive keys to create a laptop-like typing experience, making it faster and more accurate for users. This versatile protective case wraps around the iPad for full protection, and has convenient cutouts for access to all the tablet’s ports and buttons. This means users can charge their tablet or snap a picture without the hassle of removing the iPad Air 2 cover. 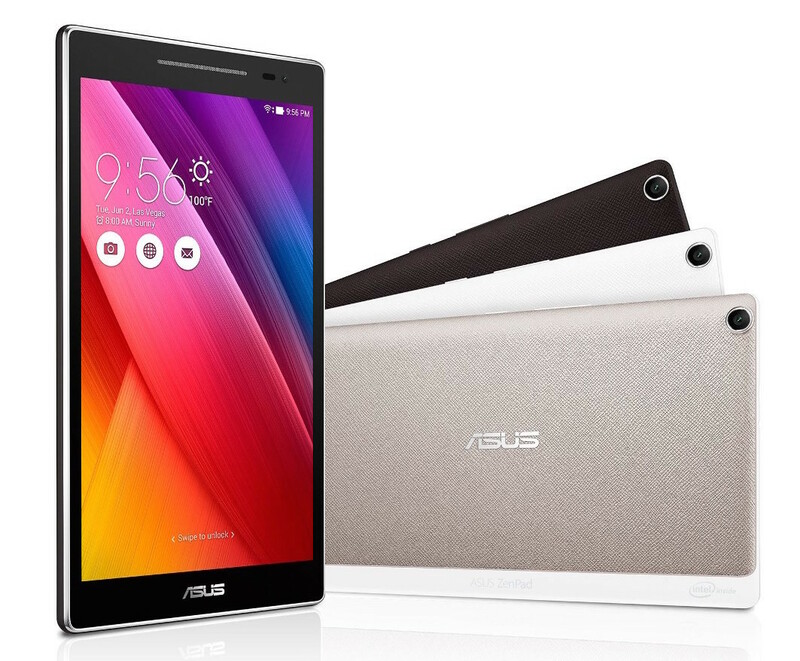 It effortlessly folds into landscape or portrait mode for watching movies or presenting. 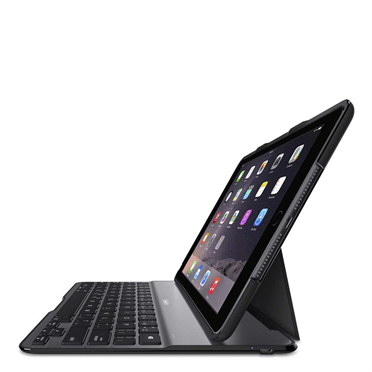 Pricing and Availability: The QODE Ultimate Lite Keyboard Case for the iPad Air 2 is available now on belkin.com/UK for an MSRP of £79.99. 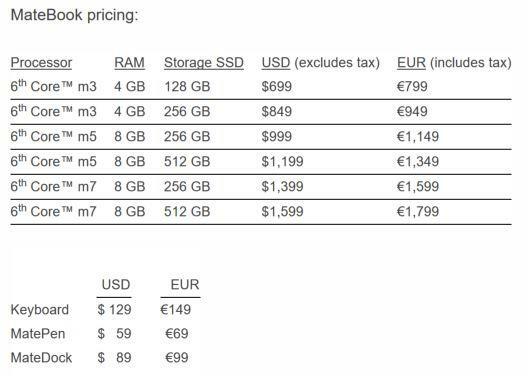 There has been a lot of speculation about the Pixel C over the last day or so and now we know whats what. 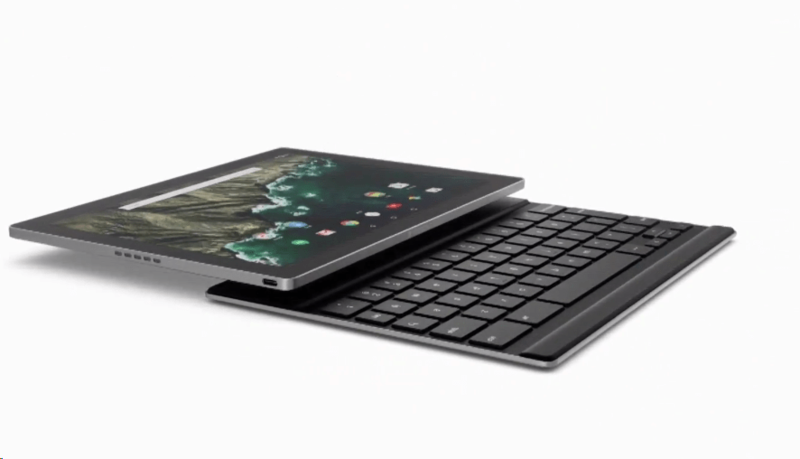 The Pixel C is to have a 10.2-inch, with a 308 PPI touch display. The under the hood is NVIDIA’s Tegra X1 processor with Maxwell GPU and will come with either 32 or 64 GB storage options. 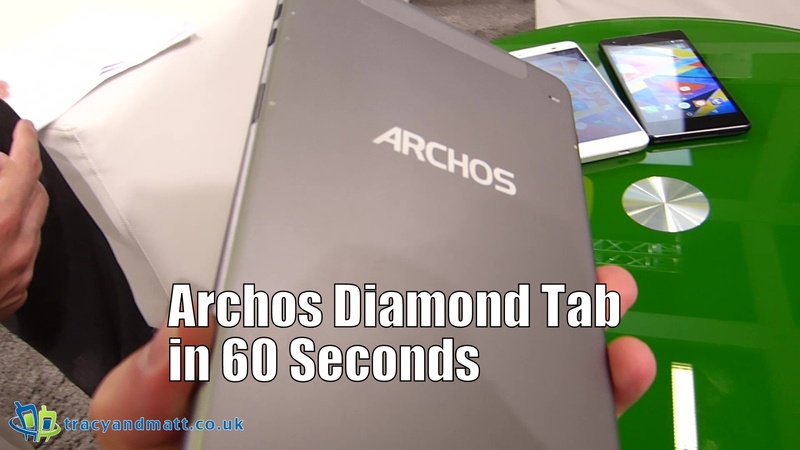 With 3GB of RAM onboard this is likely to be the fast tablet running Android. 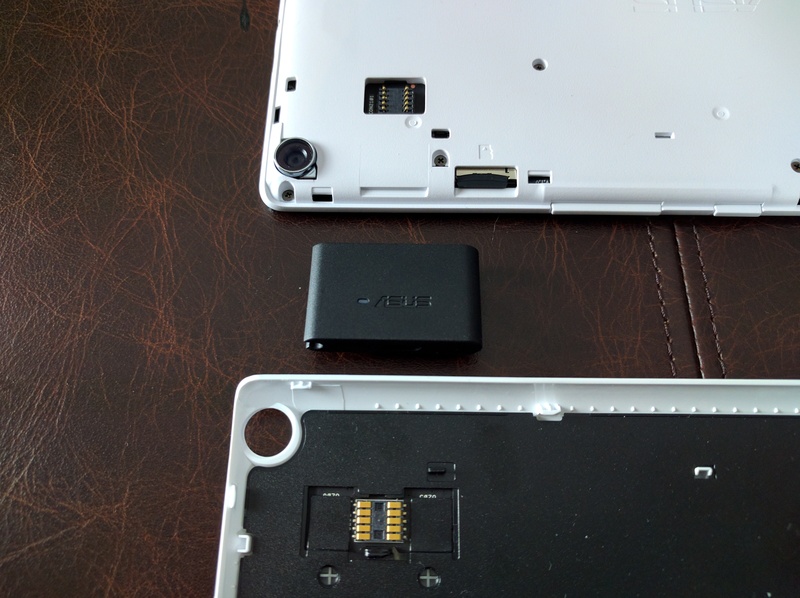 Yes, the Pixel C runs Android over ChromeOS, a staple of the Pixel name in the past. In keeping with the Pixel Chromebooks the C has a the lightbar. Pixel C’s keyboard is a interesting feature. It attaches to the tablet magnetically, and connects via Bluetooth. 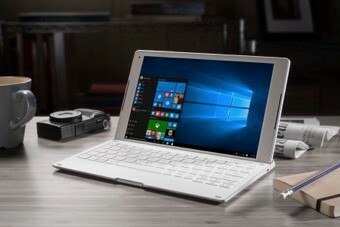 The tablet has proximity sensors for the keyboard, it is aware of when it’s tucked away behind the device and when it is out and ready for use. 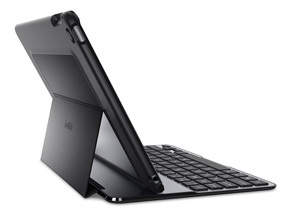 The tablet will also inductively charge the keyboard when closed. So what is with the OS switch under the Pixel name? 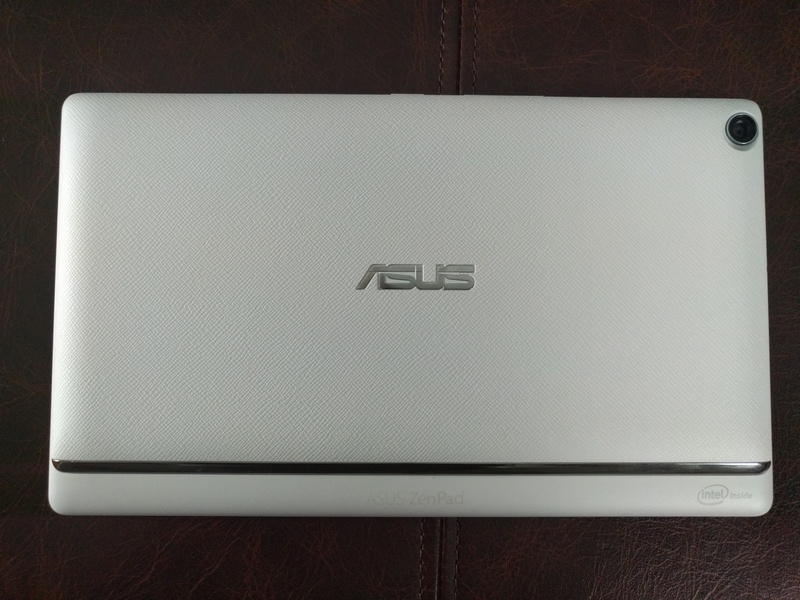 Are Google bring ChromeOS to an end? Not likely, ChromeOS is a very big player in the education industry. Chromebooks have rolled out by the bucket load in schools all across the world. They are a success, you and your friends might not have one however there is a dedicated and loyal following. Like it or not, Cloud operating systems are the future and Google will not be letting go of their just yet. My theory with the Pixel name is manufacturing. Google publicly announces partnerships for the manufacturing of its Nexus phones and tablets however Google has not disclosed its manufacturing sub-contractor for the Chromebook Pixel. Mirroring this with the Pixel C Google have been silent about the manufacturer. 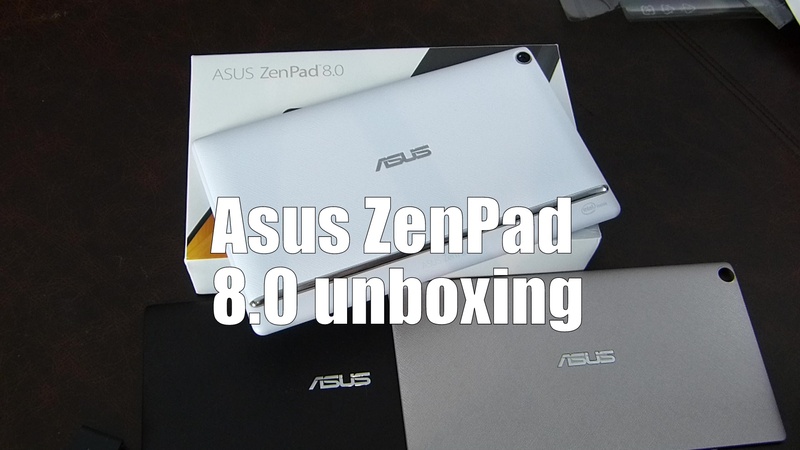 Had this been a collaboration with Asus or Huawei the tablet might have been a Nexus instead. The Pixel C will be available in the coming months, and will cost $499 for the 32GB and $599 for 64GB, with the keyboard accessory costing $150. Google working on a Pixel C? 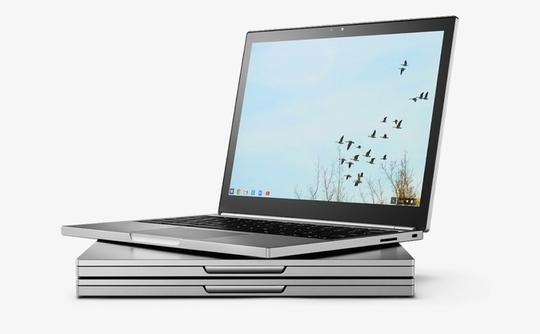 Rumours are afoot that Google is to launch a new Pixel device in the coming months, not running Chrome OS. 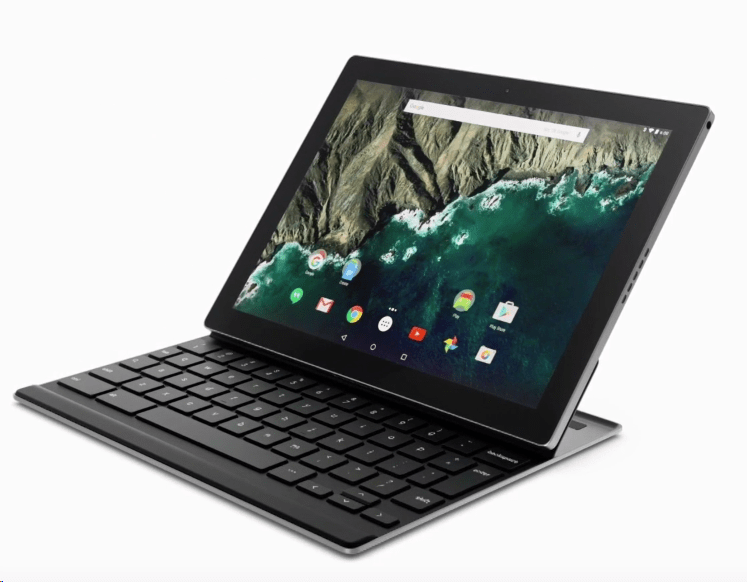 It will be a 10.2-inch Android tablet with detachable keyboard and marketed as the ‘Pixel C’. A new Pixel tablet is said to be designed by Google, made from high-grade parts and might be arriving in the next couple of months. The Pixel C, code named Ryu, will have a 10.2-inch display with 308ppi and a super-bright back light capable of 500 nits. Inside there’s an NVIDIA X1 quad-core processor and Maxwell GPU. This is supplemented by 3GB of LPDDR4 RAM. The build quality will continue to feel like a Pixel, which have all offered metal designs and gorgeous screens. 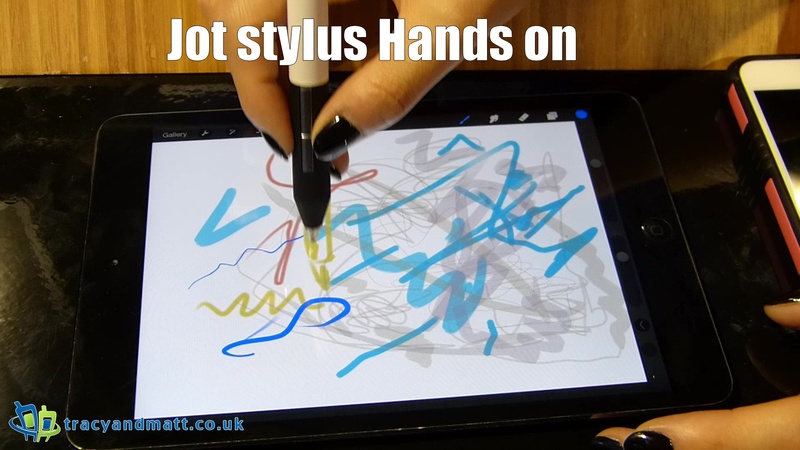 The tablet will look like the existing laptops, just minus the keyboard. A little bit of brand confusion to shake things up. 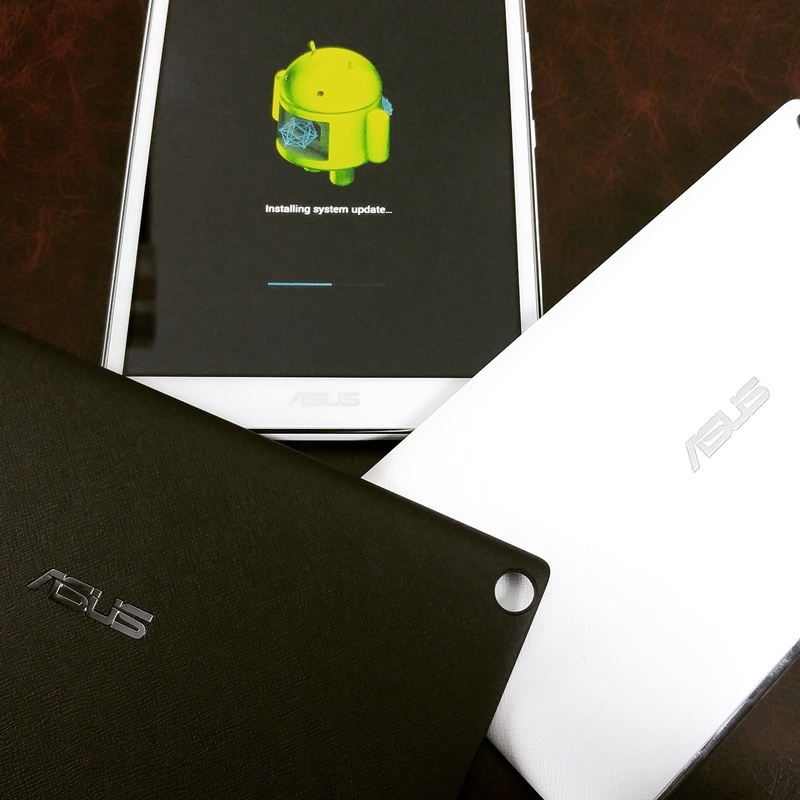 Google has a line of Android tablets called Nexus, the Pixel name has always been synonymous with Chrome, why meddle with that… unless is dual boots ChromeOS and Android 6.0?